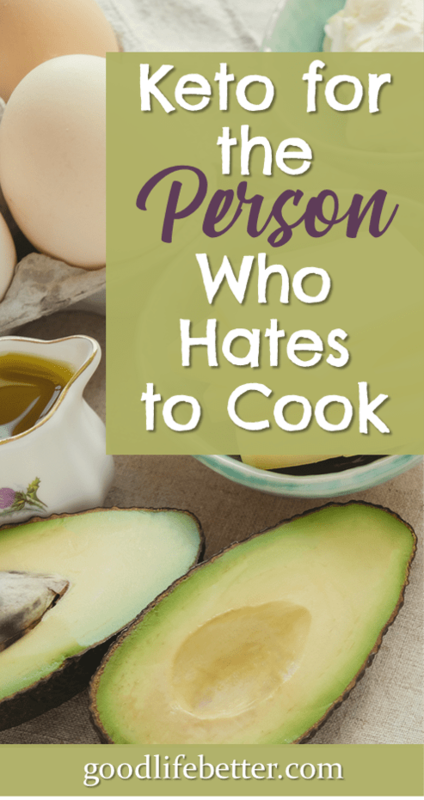 The Keto Life When You Hate to Cook | Good Life. Better. 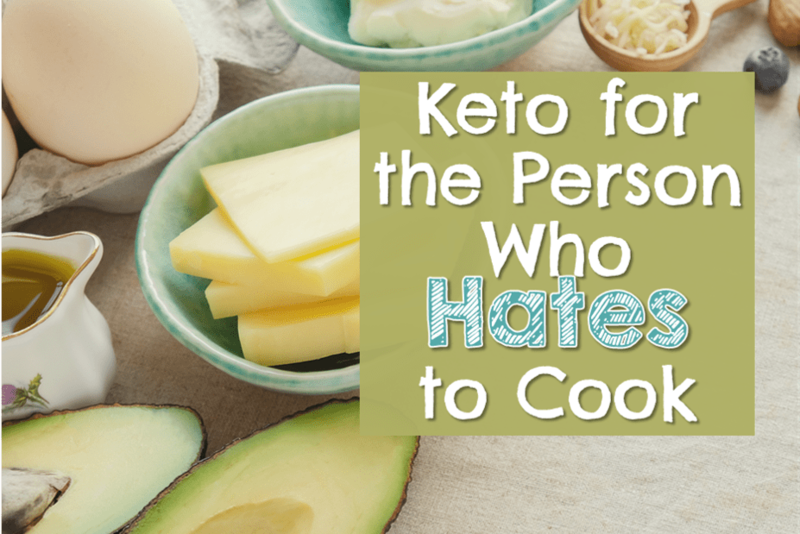 Until the fall of 2016, I had never even heard the word “Ketogenic” (which is often shortened to “Keto”) let alone knew that it was associated with a particular way of eating. 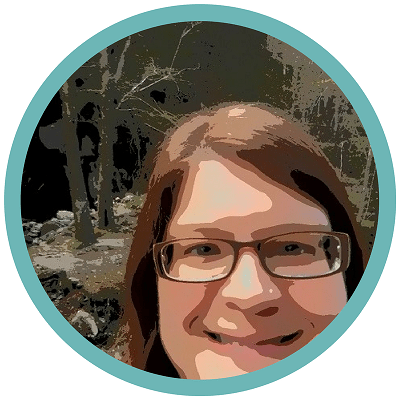 That November, I was introduced to the concept of Keto in Gretchen Rubin’s book Better Than Before. In it, she talks about how, after reading Gary Taubes’ Why We Get Fat, she changed the way she ate overnight and had felt great ever since. As someone who had been overweight since she was five, to say I was intrigued is an understatement. Weight loss without hunger? Increased mental clarity? Sign me up! Small amounts of: sour cream, butter, mayo, spicy mustard, olive oil, coconut oil, unsweetened flaked coconut, creamy dressings, cream (for my hot tea), Splenda (also in my hot tea), and super dark chocolate (72% cocoa or above). If you are wondering if I forgot to include fruit, I didn’t (although technically avocados and tomatoes are fruits so I did include two fruits). Fruit has some good stuff in it but it also has lots and lots of sugar which, as noted above, is a big, fat carb. So fruit is out too. Do I miss fruit or anything else not on the list? Not really. Seriously??? Yes. It is the weirdest thing but once I had adapted to this diet, the cravings went away. I do not have fantastic, super-human will power, I promise. If I did, I would have been able to follow the traditional weight loss advice of eat less and exercise more with no problem. I could not and did not. Instead, I was about 100 pounds overweight. So when I say the desire to eat carbs went away, I really mean it went away. I am not a scientist so recommend you check out the book by Gary Taube mentioned above or search elsewhere on the web for a more thorough discussion of how a Keto diet works. I referred to this site a lot in the beginning: www.dietdoctor.com. They have a lot of free content and more for a few dollars a month. As I understand it, when you stop feeding your body carbs, it transitions from using glucose for energy to ketones that are produced from fat, either fat you eat or fat that you have stored. This helps you lose weight. And, because you are eating lots of fats, you aren’t hungry. But Jenny, I Hate to Cook! 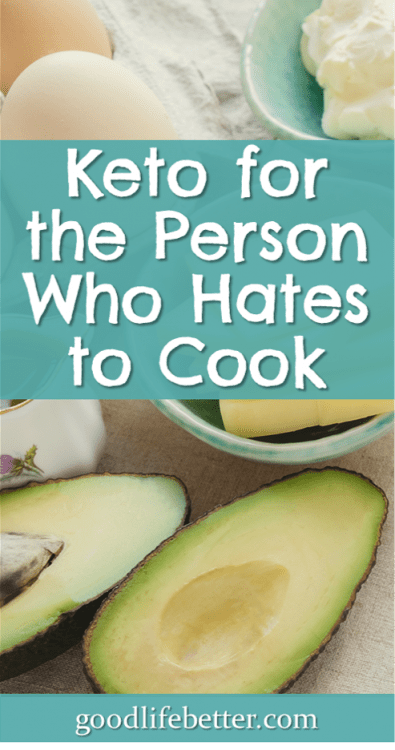 Funny story: as you will find out if you go Keto, there are amazing recipes out there that approximate the foods you are no longer eating. Not too long ago, I had a nice chat with a lady who had created recipes for all her favorite southern carbs including biscuits and mac and cheese. Did I ask for her recipes? No—because I don’t cook! Instead I make Keto work for me by grilling, steaming, and baking lots of foil packets. Grilling: my condo has an area with grills we can use and in the first 11 years I lived there I think I had used them twice. This year, I used them weekly. The grills are great for three reasons: they cook the food, I don’t stink up my kitchen, and the only things I have to clean after are the tongs or spatula I used (which go into the dishwasher). To grill the food, I don’t rely on my eyes but on my phone. Unless the meat is super thick, I set the timer for four minutes, flip the food, grill another four minutes, flip, and then grill two more minutes. This seems to do the trick every time. Steaming: steaming is an awesome way to cook vegetables. You can find steam-in-bag veggies in both the fresh food section and in the frozen food section. Pop the bag in the microwave to cook, add a couple pats of butter and park them along side your grilled meat. Foil Packets: Foil packets are how I cook fish and chicken (but mostly fish because my chicken almost always ends up dry as dust and completely tasteless no matter what I do). For the fish, I drizzle some olive oil on top and sprinkle liberally with Old Bay seasoning. Then I bake at 400 for about 25 minutes. If it doesn’t easily flake with a fork after that, then I cook it for another five minutes. My favorite fish is from Trader Joe’s, both their frozen cod and their frozen sole. You have to remember to put it in the refrigerator a few days in advance so it thaws but it is worth the forethought. Avoid fake foods. There are a lot of foods out there that say they are low in carbs but about which I am super dubious. Since the real foods I can eat are so yummy—and the list of ingredients for these supposedly low carb foods are unrecognizable as food—I choose to stick with the real foods. 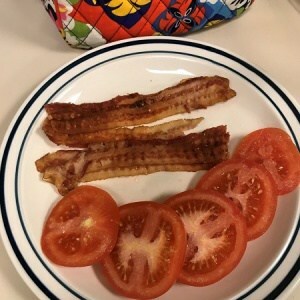 I hope this post has given you confidence that Keto can work even for those of us who hate to cook. Let me know below if you have any tips to add, or if any of these tips worked for you. Also, you can find more tips here for staying Keto during the holiday season! Did Keto for 2 months earlier this year, and loved it! Haha–I may ask you for that recipe! I have really taken to keto and have no plans on going back to a carb based diet. Lost over thirty pounds. It has been slow but steady and love losing weight without hunger. Thanks so much for the tips. I’ve been following a keto diet but have reached a point inmy life where I am tired of cooking!! These are great ideas. I’m so glad! I really like Keto and am so glad I have figured out a way to make it work for me. Good luck!